Ragnarök Records | Underground Metal Label & Shop - Rawhead: Release Nr. 7 out on September 15th! Rawhead: Release Nr. 7 out on September 15th! 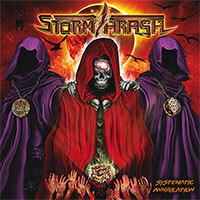 It will be a re-release of fascinating thrash metal from the early nineties! 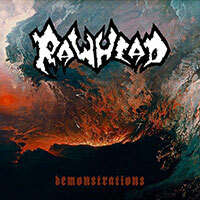 Rawhead, formed in 1990 near Seattle, were pushing a powerful fast aggressive metal style at a time when a flood of musicians and media descended into the Northwest hypnotized by the “grunge sound.”.